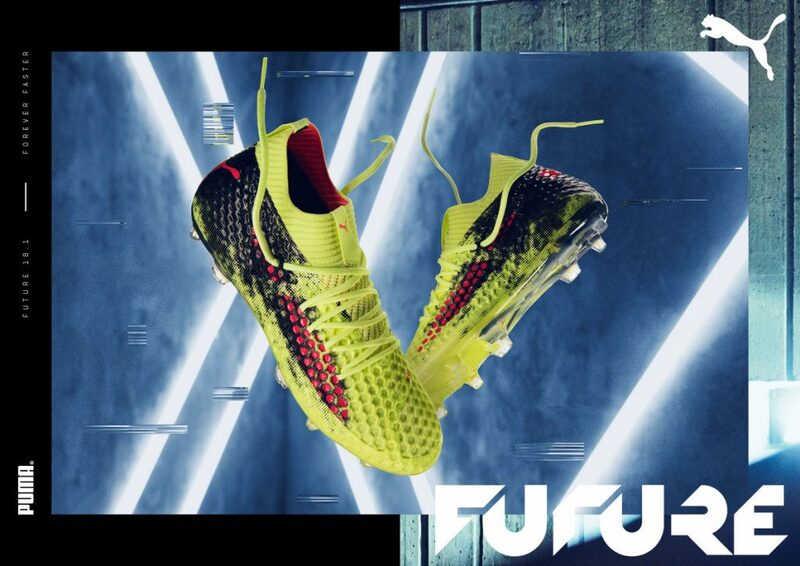 To celebrate the launch of Puma’s latest football boot innovation, Puma FUTURE, we had TWO amazing in-store events happen last weekend in two of our Dublin stores. Puma took over our Henry St store on Saturday and visited our Dundrum Town Centre store on Sunday, where their professional football street artists tested their mettle against the public. 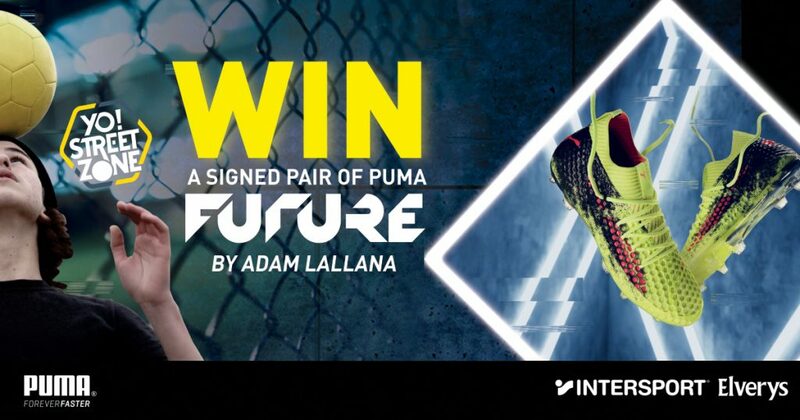 We have a signed pair of Puma FUTURE by Liverpool star, Adam Lallana, to giveaway. Simply fill in the form below! Winner picked Friday 16th Feb, so good luck!